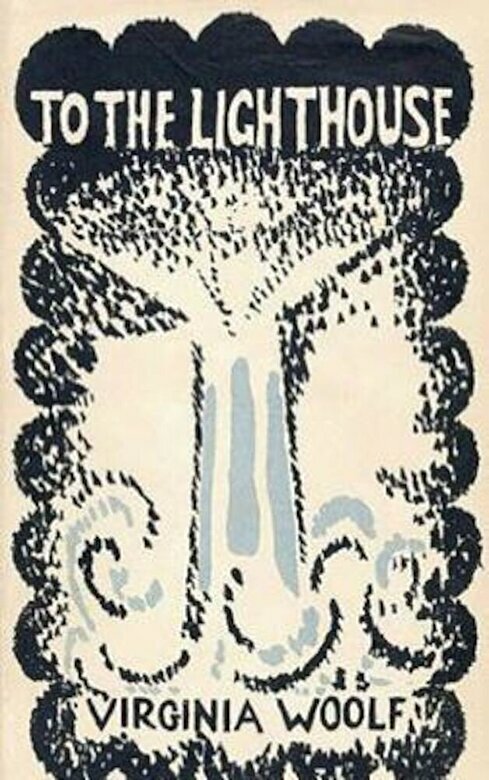 To the Lighthouse is a landmark novel of high modernism, centering on the Ramsays and their visits to the Isle of Skye in Scotland. The book recalls childhood emotions and highlights adult relationships. The Modern Library named "To the Lighthouse" No. 15 on its list of the 100 best English-language novels of the 20th century.